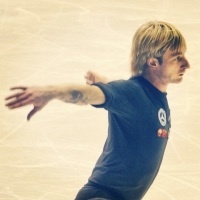 skyrinkallstarsThe senior team with Plushenko!!! We sure has a blast skating with him at the Ice Theater of New York gala! He dressed casual but we sure look snazzy! !